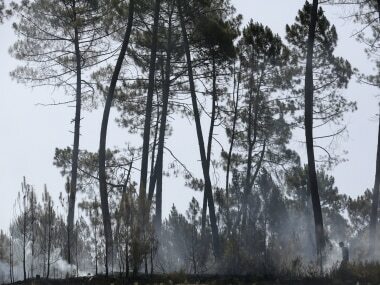 Lisbon: Emergency workers were forced to evacuate several settlements in central Portugal on Tuesday as a deadly wildfire that has already gutted swathes of forested landscape began to spread northwards, officials said. Portugal's Civil Protection agency said the town of Góis, some 40 km from the forest fire's epicenter in the Pedrógão Grande region was now the most dangerous zone in the area affected by the fire, Efe news reported. Other areas affected by wildfire in the regions of Leiria and Coimbra had been largely brought under control, but the Coimbra-born minister of internal administration Constança Urbano de Sousa warned the public not to "lower their guard". 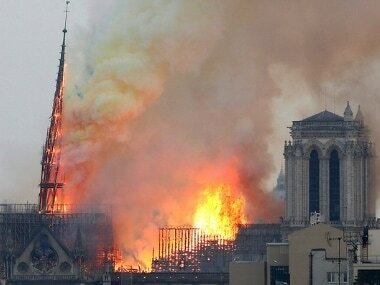 "It is all very volatile, the fire may be brought under control but the winds can change," she said. 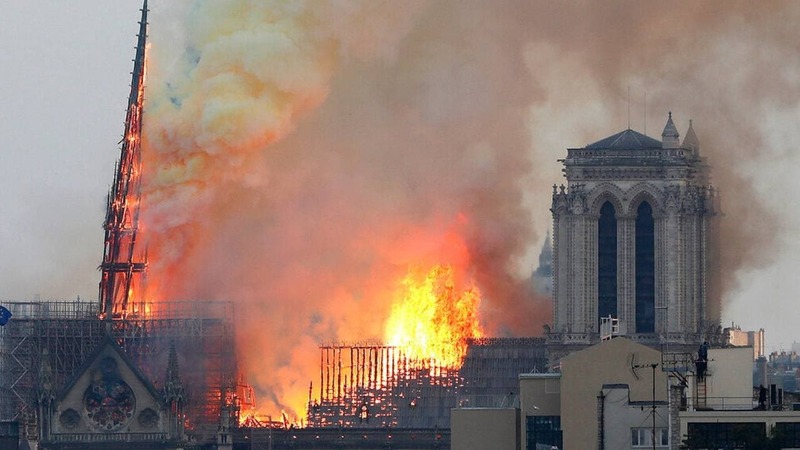 The advancing flames prompted authorities overnight to evacuate the rural village of Cadafez, home to some 200 inhabitants, as a precautionary measure. At least 64 persons have been killed and over 150 have been injured since the blaze erupted in Pedrógão Grande on Saturday, with many victims succumbing to the rapidly spreading flames as they attempted to escape in their cars. Around 712 firefighters were battling the flames on the ground near Góis, according to figures provided by Civil Protection, but intense weather conditions, with strong winds and temperatures as high as 43°C, threatened to re-ignite other areas that had previously been brought under control. Earlier reports suggested that firefighters, backed by water-dumping planes, had tamed 70 percent of the blaze. Analysts believe the fire was triggered when a bolt of lightning struck a tree. Portugal declared three days official mourning on Monday after what is thought to be the deadliest forest fire in the nation's history.